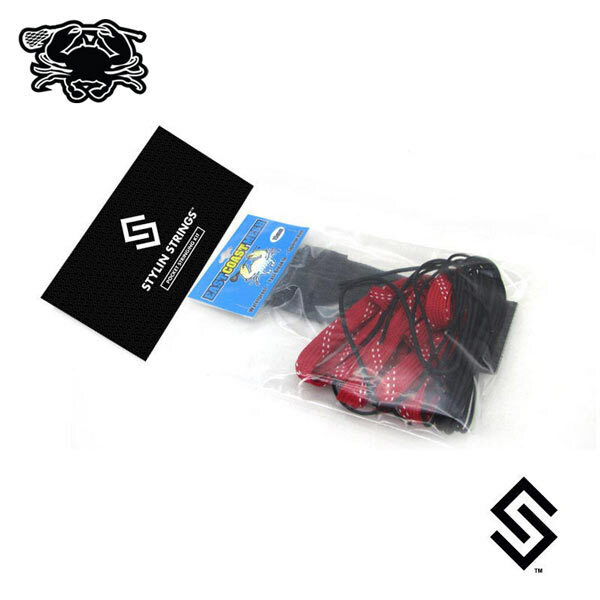 Our Pockets To Go Mesh Stringing Kits allow you to customize any color shooting strings, sidewalls and top string. Stringing kits are made for the stringer to choose any and color of East Coast Dyes Mesh. Goalie String Kits and Girl's kits also available with more options. Includes a screw. No returns on custom orders. Choose mesh in a variety of colors.